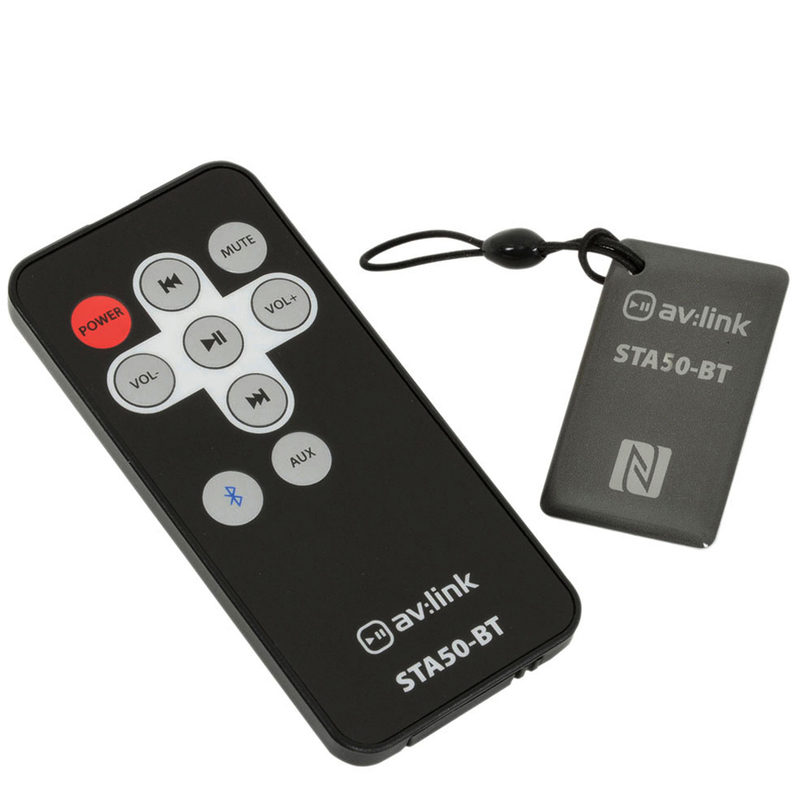 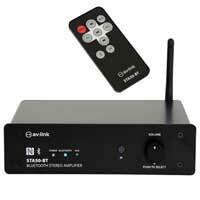 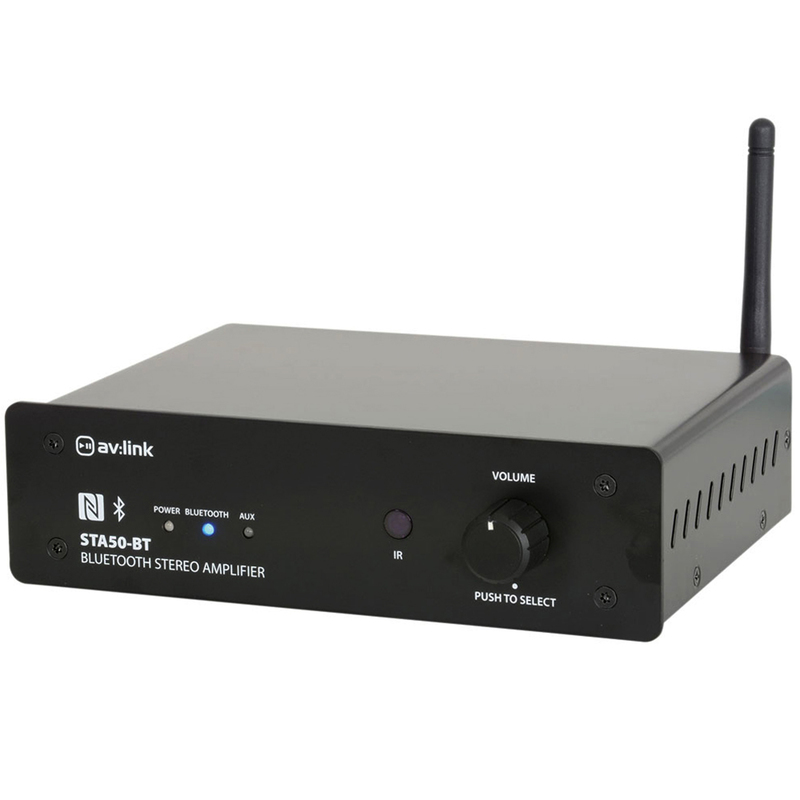 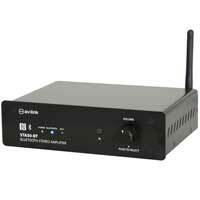 The STA50-BT from AV-LINK, is a compact digital stereo amplifier capable of delivering up to a powerful 85W max. 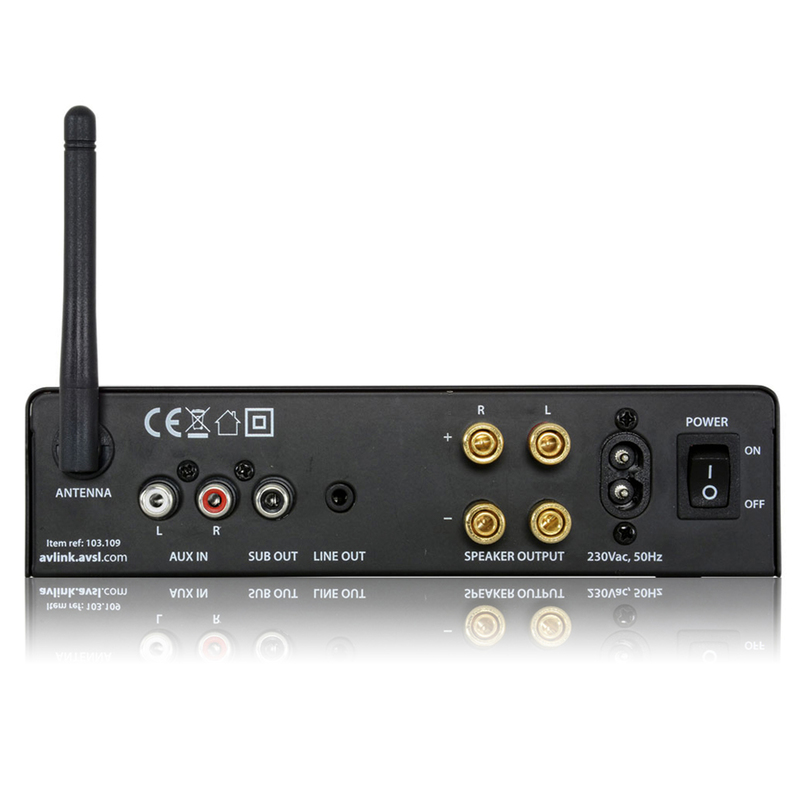 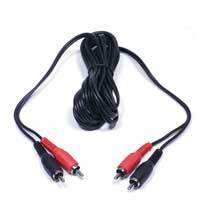 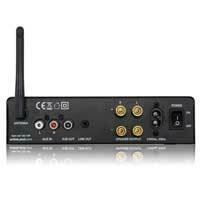 per channel output with very little distortion. Built-in Bluetooth connectivity makes this amplifier incredibly easy to use and ideal for home multimedia. 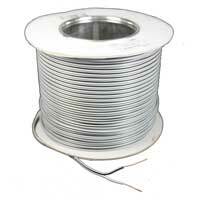 Also great for commercial installations where there is confined space.